is a curator and artist working in dance theatre and performance, and is Associate Professor in the Graduate Program in Critical Disability Studies at York University. The Globe and Mail’s Paula Citron called Gorman’s 2002 anti-war production Waking the Living “compelling… a disturbing and riveting reality check” and described her 2004 site-specific work Passing Dark as a “melancholy journey… of intense sadness.” In 2006, Gorman premiered The Ghost, a dance film about political prisoners and national liberation struggle. In 2007, Gorman created Transit, a gallery installation on mixed-race identity and political suspicion. She combined performance and video to examine childhood madness in Pass in 2009, and explored time and repetition in Fall in 2010. 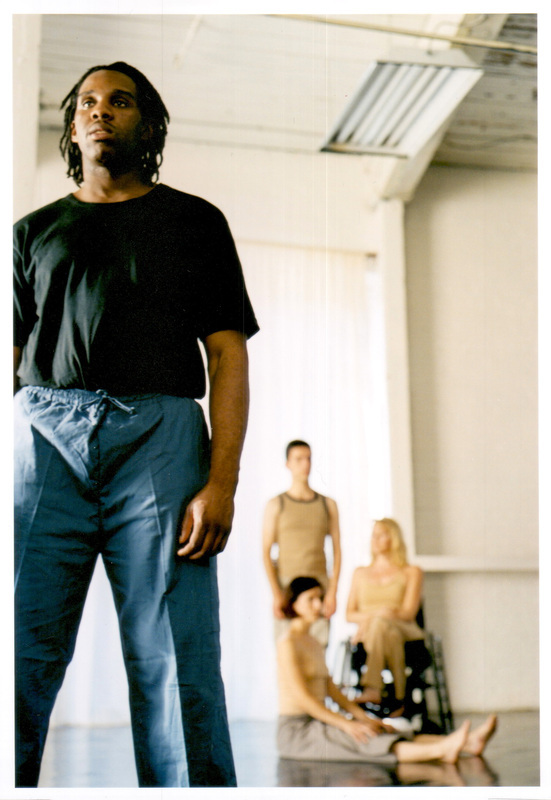 Gorman has been part of queer of colour and disability arts movements since 1999, and has worked as a movement facilitator for several solo artists and collectives. She served on the editorial committee of Fuse Magazine from 2007-2009, and the programming committee at A Space Gallery from 2009-2017.